To implement the concept of eAgriculture in Khyber Pakhtunkhwa the Agriculture Department has initiated a pilot project to develop and implement an e-Agriculture and Tele-Farming System. A unique integrating and interactive platform, KPGRS Khyber Pakhtunkhwa is aimed at addressing common man’s grievances, and simultaneously monitoring and reviewing. KPGRSis a game changer in the government’s efforts to bring e-transparency and e-accountability with real-time presence and exchange among the citizens. Automation of AJK Public Service Commission. 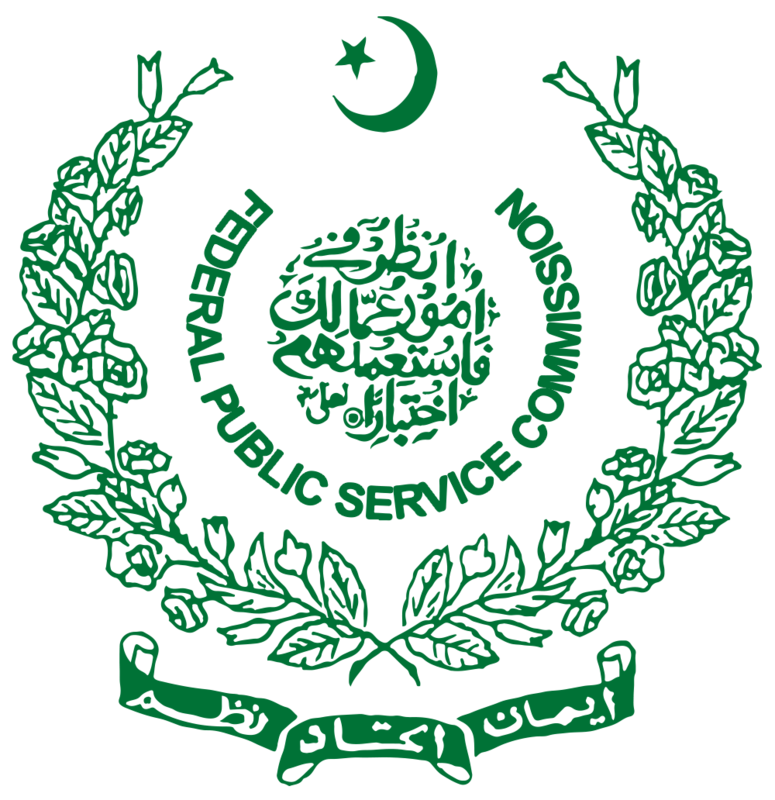 The purpose of this project is to enhance the current IT infrastructure at AJ&K Public Service CommissionMuzaffarabad to improve internal communications, facilitate the recruitment process and bring transparency and efficiency to the working of AJ&K PSC. 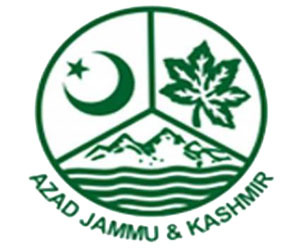 The scope of the software is to develop web based applications for AJ&K Public Service Commission. With the Punjab government already in process of computerising land records, the Khyber Pakhtunkhwa government has also come forward with a plan to computerise land records in the province. Land records had been maintained on papers for decades. Although the system was very effective and had served for more than two hundred years, the complexity and insecurity of manual records coupled with the growing number of land owners resulting in ever increasing volume of data allowed this system to become opaque and open to manipulations. The Government of Balochistan felt the need of modernizing the existing system of land records management making it more efficient and responsive service delivery system through digitization. THE main objective of development of SAP is to support, monitor and track the social activities of different implementing partners in real-time. SAP will cater the information needs of donors and program managers (Aitebaar, Coffey) and will collect and process data in ways that produce a variety of information for all the stakeholders. In a nutshell, SAP will be a conglomeration of people, machines, ideas, activities and applications that gather sand processes data in a manner that will meet the information requirements of implementing partner’s (e.g SRSP, DOST), Aitebaar and Coffey. Its purpose is to satisfy the information requirements, and collect field’s activities data and planning, controlling and decision-making needs at all the levels of management. In 2013-14, The KP Department of P&D initiated a process to automate the formulation of Development budget and projects monitoring. The initiative was funded by PCNA (World Bank). A system named DPMS was developedand deployed to help automate the ADP budgeting process. The system is currently being used to manage the provincial ADP and there is a need to upgrade the existing application which was developed in DotNet with backend of SQL Server. Now there is a need to enhance the software to incorporate the District ADP in 4 selected districts also enhancing its analysis capabilities by incorporating GIS and performance indicators in the system. Beside KP DPMS, stepnex also developed the FATA ADP system. It is an Information and Communication Technology (ICT) business entity, which specializes in providing ICT based Turnkey solutions specializing in E-Government Solutions and IT consulting services, with state-of-the-art software development infrastructure and high quality assurance standards. LGGGI System will be a conglomeration of people, machines, ideas, activities and applications that gather sand processes data in a manner that will meet the information requirements of SRDO. Its purpose is to provide a tool to gather, collect, process and updated information from field into a centralized location, generate reports and contain dashboards for top level management and operational managers separately. LGGGI system will bet the best tool providing facility to SRDO for creating indexing based on surveys done. It will also facilitate Local Community Members to have sophisticated and customized reports of the Local Government and its Representatives. Timenex attendance software is a type of business application designed to track and optimize the hours that employees spend on the job and keep records of wages and salaries paid. 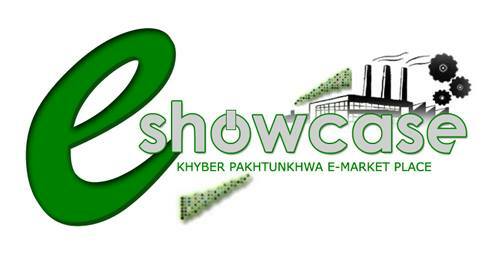 The timenex software is customized for the University of Peshawar. Keeping in-view the requirements of Peshawar Development Authority the Stepnexs installed and provided a customized version of Timenex. Timenex system allows employees to clock in and out electronically via attendance devices.